A NEW optical illusion is sweeping the web - and it's just like *that* dress all over again. Facebook user Nicole Coulthard recently discovered a screenshot of a trainer, but no one can seem to decide on what colour the shoe really is. 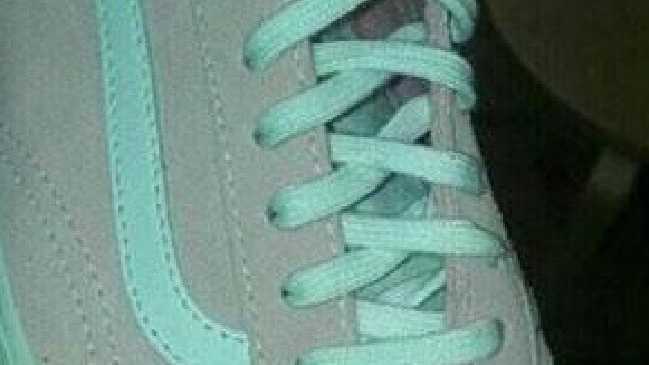 There seems to be two groups of people when it comes to the correct answer - some thing that the shoe is pink and white, while others says it's grey and aqua. Posting on Girlsmouth, a Facebook group, Nicole shared the snap alongside the caption: "OK girls so my friend has just sent me this asking what colour the shoe is, I would say pale pink and white, but she insists its pale blue and grey. "What do you girls see? Please tell me pink and white!" Since it was posted the photo has caused an intense debate, with thousands of comments being left by baffled users - and no one can seem to agree. So, what colour combo do you see? Nicola told the Metro that the trainers belong to her friend and that in reality they ARE pink and white. She added that the confusion first began when her mum complimented her on her new "blue" shoes. 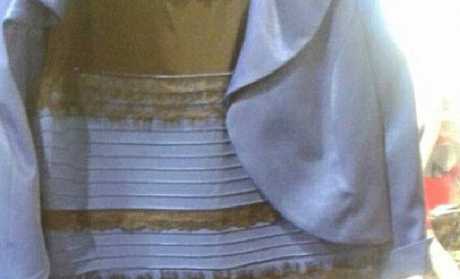 Previously, millions debated whether or not a viral dress was blue and black or gold and white and it became so famous that it has since been used by neuroscientists in research over colour perception.